Home NativeScript Nativescript UI Basics : How to implement Nativescript CardView, GridLayout and Label ? 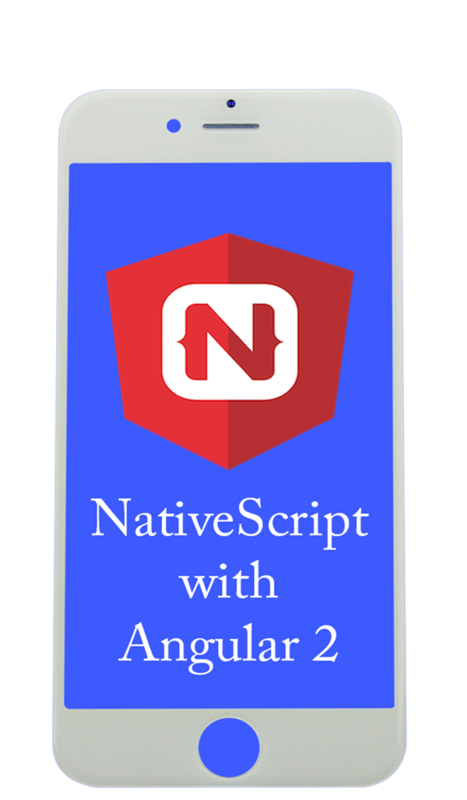 In order to increase the look and feel of your mobile application, we need to use some good native apis available for Nativescript. One of majorly used component of UI is CardView. 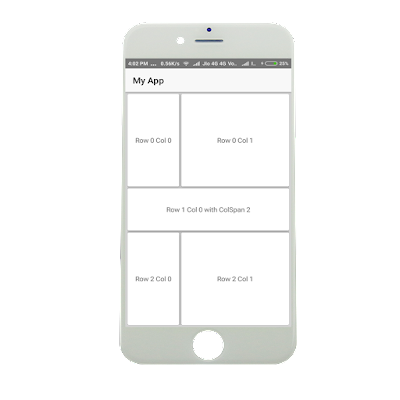 CardView improves UI design to a major extend as you might have experienced in Android Development. We will learn about Gridlayout, CardView and Label NativeScript Components. GridLayout is type of container which holds any component in NativeScript. You can find more such containers layouts at NativeScript Official Website. CardView is beautiful component with shadow. CardView looks more beautiful with Ripple Effect which will be implemented in next tutorial. Hardly takes 5 seconds to install. 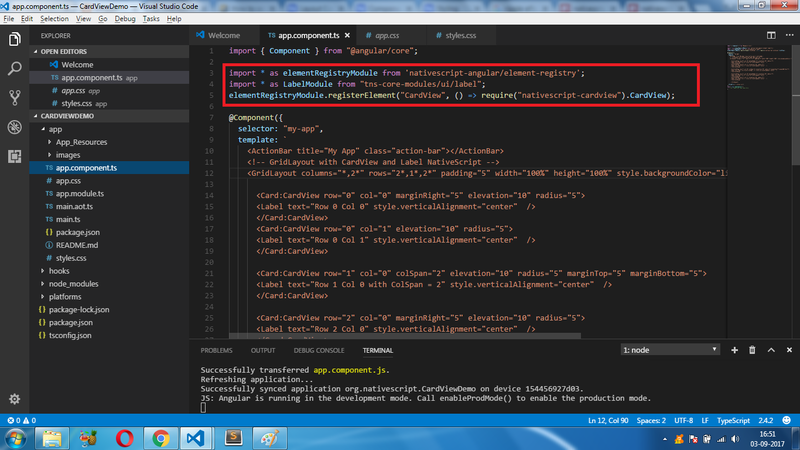 Once we have imported the Cardview and Label we can use it in this component. Now we can use cardview in layout. 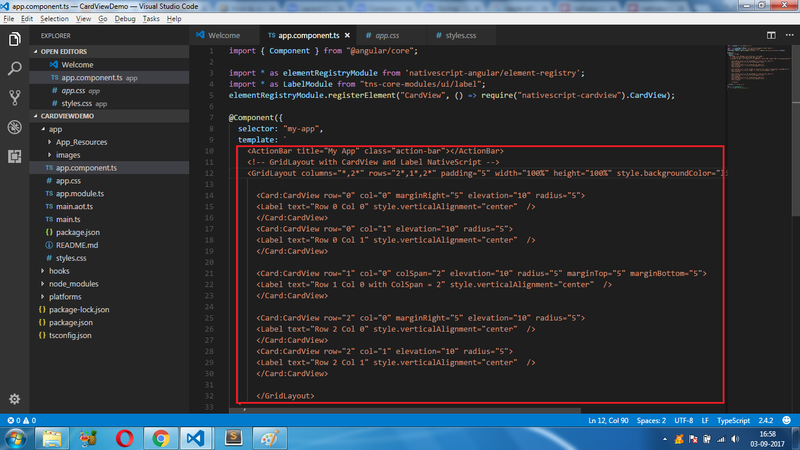 Here we have not created separate file for layout in order to make this tutorial more simple as possible. 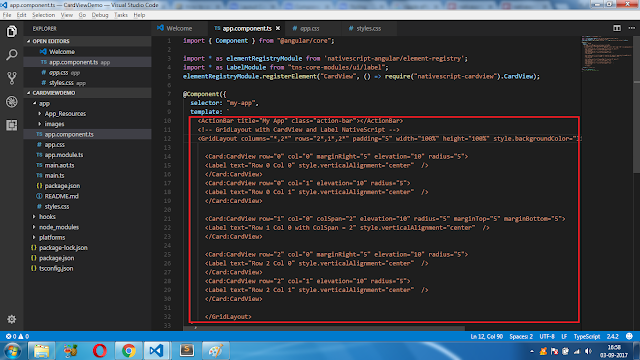 Here we are using GridLayout to explain the concept of using container and Cardview in action. Lets us see how GridLayout is working to arrange these 5 CardViews in layout. 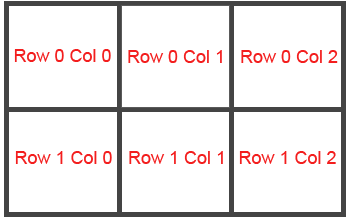 Grid means rows and columns.As you can see in the code we have declared rows="2*,1*,2*" and columns="*,2*"
rows="2*,1*,2*" : Here device screen is divided into 3 rows. Calculate the region size i.e. 2* + 1* + 2* = 5*. If we consider screen height is 500pixels. Then 2* = 2 X (screenheight / 5) = 2 * 100 = 200 pixels. Similarly, 1* equals 1 X (screenheight / 5) = 1 * 100 =100 pixels. In this way, Screen size is divided across any screen size and density. 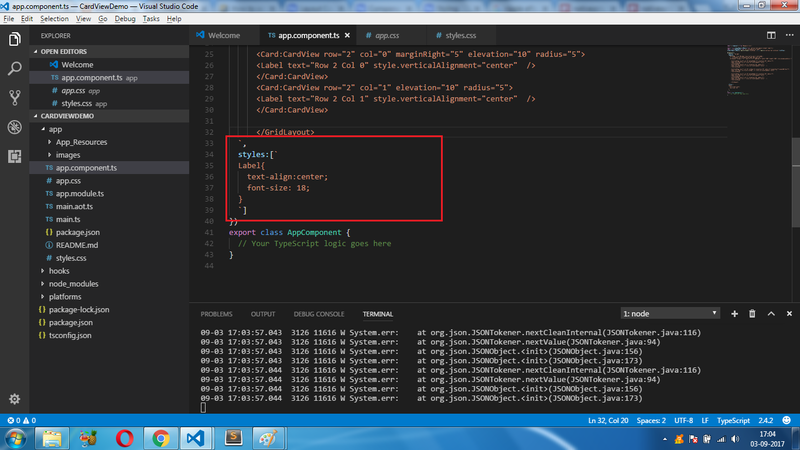 columns="*,2*"  : Here device screen is divided into 2 columns. Where * means 1*. If we consider screen width is 300 pixels. Then 1* =1 X (screenwidth / 3) = 1 X 100 =100 pixels. So, first column is 100 pixels. Similarly for 2* = 2 X (screenwidth / 3) = 2 X 100 =200 pixels. Remaining 200 pixels is occupied by second column. Hope you learnt from tutorial. Thank you. Comment and share with your best friends.